LOTS OF SPACE HERE: 2020 SQFT WALKOUT BUNGALOW ON 5+ ACRES. VIEW OF VALLEY AND NAMAKA LAKE. YOU WILL LOVE THIS COMFORTABLE COUNTRY HOME WITH 4 BEDROOMS, 4 BATHROOMS AND LARGE 1200SQFT 4 CAR GARAGE-SHOP. LARGE COUNTRY KITCHEN WITH STAINLESS APPLIANCES, COREAN COUNTERTOPS AND RAISED BAR, FORMAL DINING ROOM AND MAIN FLOOR LAUNDRY. LARGE MASTER BEDROOM WITH 6PC ENSUITE AND LARGE WALK IN CLOSET. MANY MORE DESIRABLE FEATURES INCLUDING FULLY DEVELOPED WALKOUT BASEMENT, FULL SELF CONTAINED SUITE, 9 FT CEILINGS, DUAL ZONE IN FLOOR HEATING, 900 SQFT REC ROOM, HIGH PERF FURNACE, 200A ELECTRICAL SERVICE, COMMERCIAL NATURAL GAS SERVICE FOR FUTURE OUTBUILDINGS, LARGE 1400 SQFT WRAP AROUND DECK, COMPOSITE SIDING, VINYL WINDOWS. LOTS OF SPACE! HORSE CORRAL, SHELTER, STORAGE SHED AND TREES. 10 GPM WATER AND SERVICED SEPTIC. AWESOME PROPERTY. EASY TO VIEW. CALL NOW. 55KM SOUTH EAST OF CALGARY. JUST SOUTH OF EAGLE LAKE. 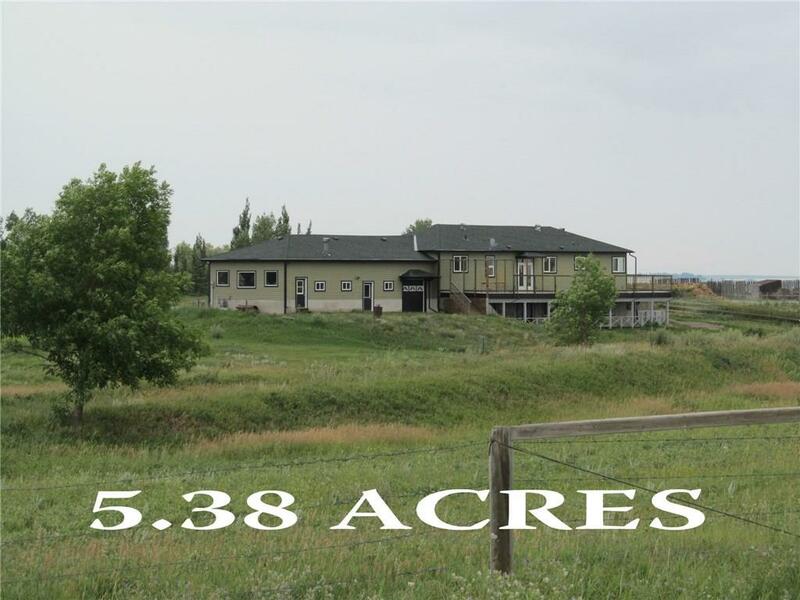 Home for sale at 242043 Twp 232 Rural Wheatland County, Alberts T1P 1J6. 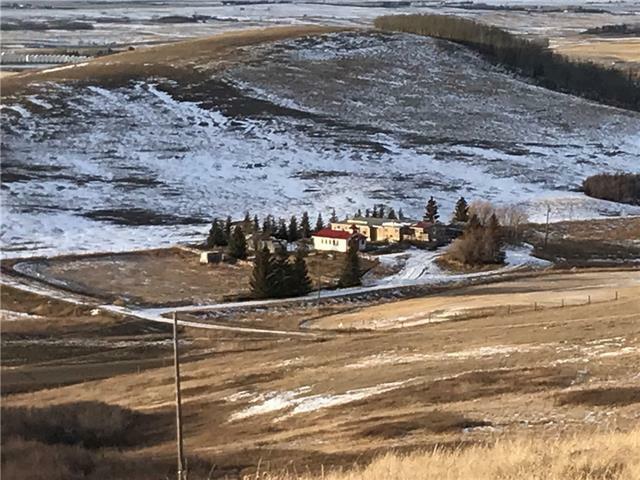 Description: The home at 242043 Twp 232 Rural Wheatland County, Alberta T1P 1J6 with the MLS® Number C4199062 is currently listed at $575,000.